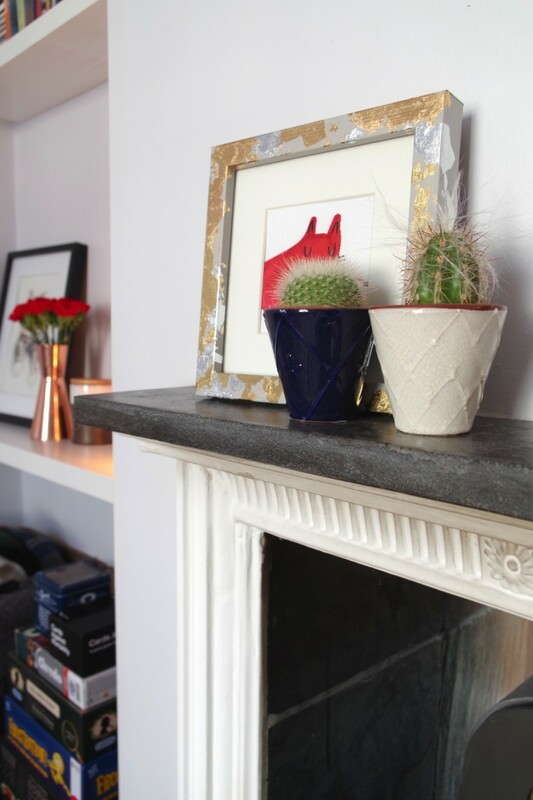 I am ALL about the budget homeware. 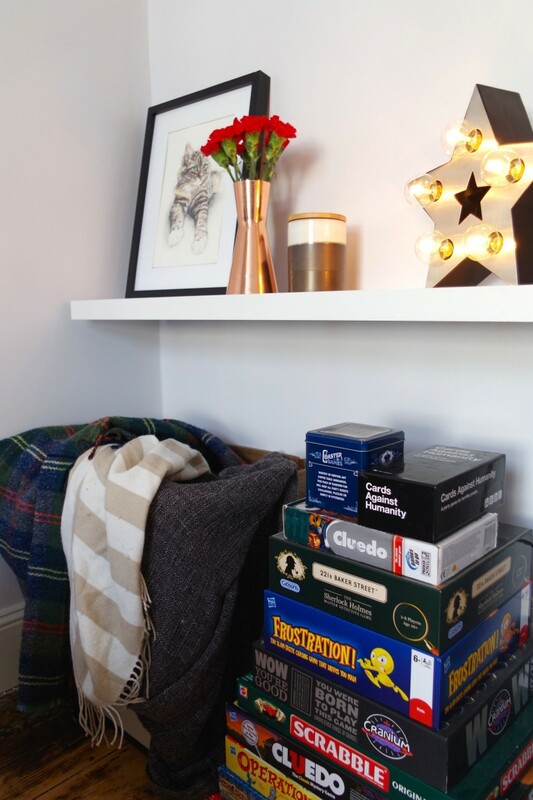 Like, I could happily run a blog that just revolved around under £50 home essentials, except like, no-one would read it because you guys seems to like lists and things about quarter life crisises and over the knee boots and Primark. So yup, there’s that. 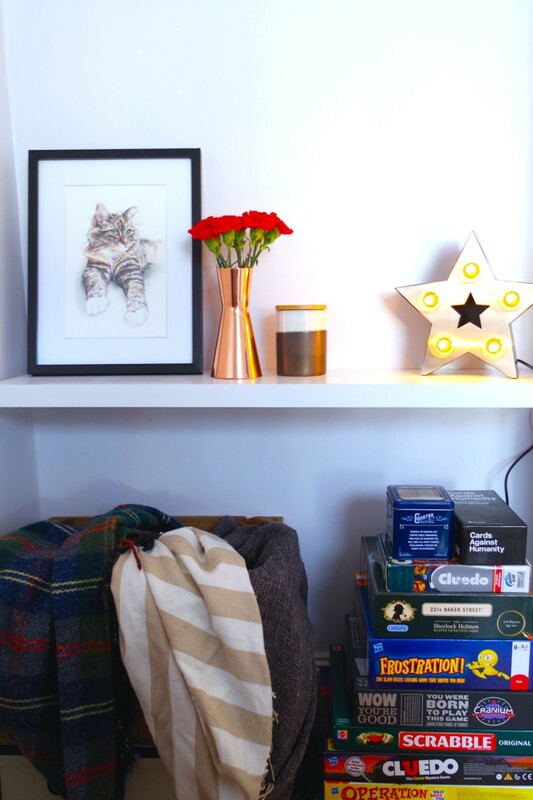 Anyway I managed to take some photos of my front room with some new pieces from the AW15 range at George and they make my soul feel happy. I won’t lie to you, as I was editing these snaps and giving them a bit of a brightness because hello dull autumn day outside, I got a bit overwhelmed. Like, THIS is where I live. These are photos of my home. I did one of those pauses where I had to stop and remind myself of how far I’d come, at how excited past Hannah would be about present Hannah’s home. Sounds lame, I know, but sometimes stopping to acknowledge your progress is the only thing that’ll snap you out of a weird WHERE IS MY LIFE GOING mood, and today, these photos did just that. They made me happy with my lot and made me stop constantly going BUT WHAT’S GOING TO BE YOUR NEXT ACHIEVEMENT, HANNAH? over and over in my head. 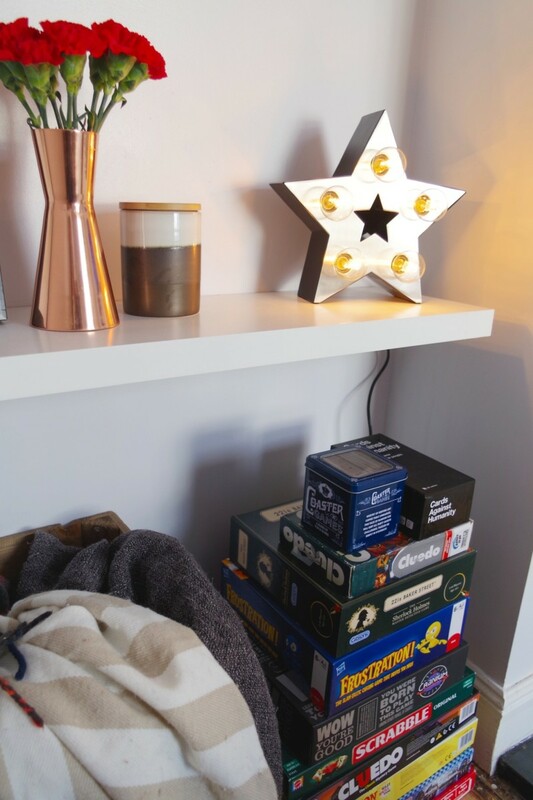 But anyway yeah, the show-stealers in these photos are undoubtedly the terrific blogger cliché pieces from George (available online here and in Asda stores, obvs) – the copper vase and candle holder, the cute ceramic pot, the light-up star and the engraved letter holder. Hands up, I was sent these pieces to review, but as soon as I saw ’em I knew I would have added them to my online basket anyway, so there’s that. 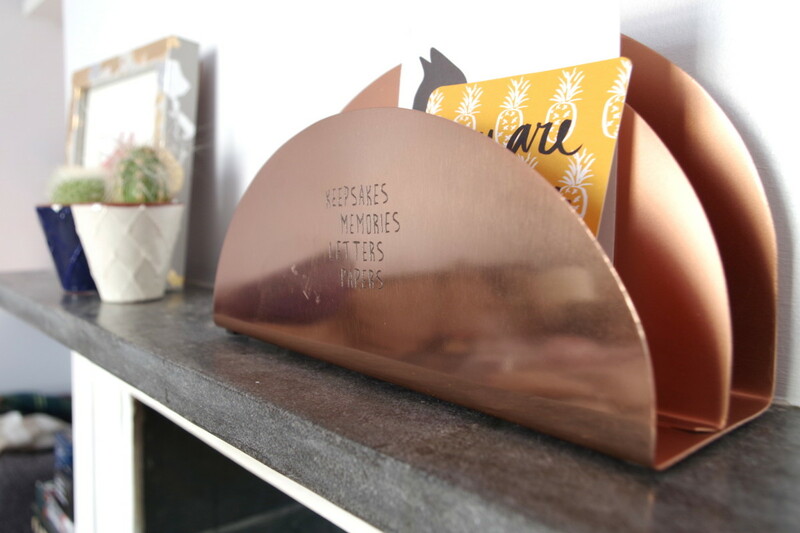 (Chris and I have been eyeing up a letter holder from Homebase for months that is only a fifth as nice as this one, so THANK GOD this copper beaut came into the world). And also, the star light. I’ve been trying to convince myself we needed one of these in the house for about a year but Chris says I have a problem with lamps and he is wrong. I just like chill mood lighting, alright? 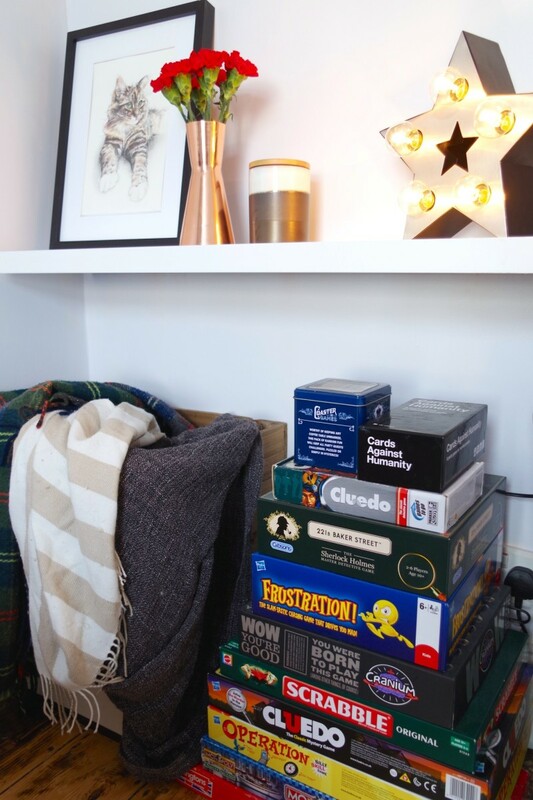 Like, how nice is it to relax in the evening with a boxset and soft glow of lamps and candles and a sea of blankets? Right, RIGHT? (I’ve just moved the old lamp that was in this spot onto Chris’s bedside table so I cannot wait to see how upset he gets about the change. Boys, lol. 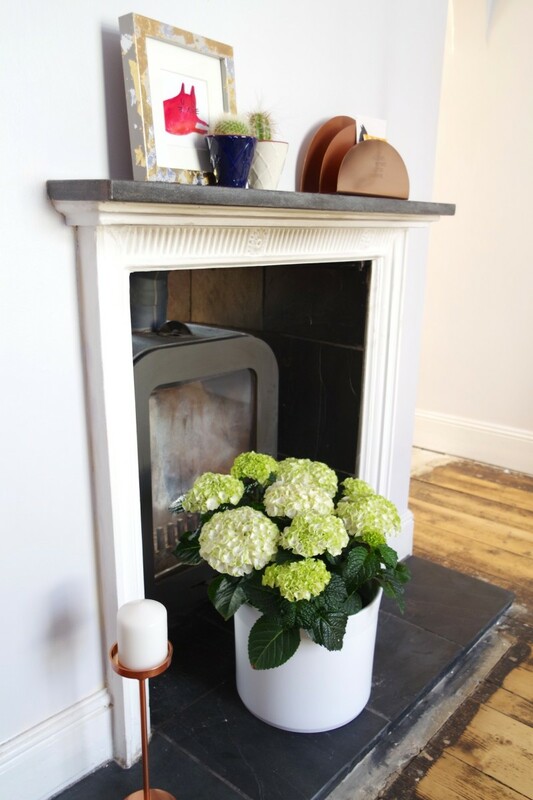 Anyway, everything featured here is from the new Luna range which is inspired by all things Nordic. 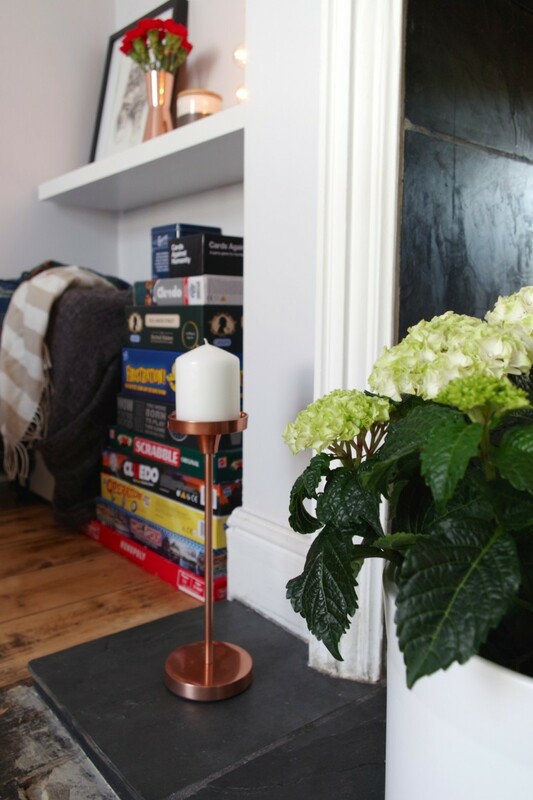 And basically everything in it is either copper, marble or covered in lashings of fur which makes it all so Instgrammable you might get social media heart palpitations. 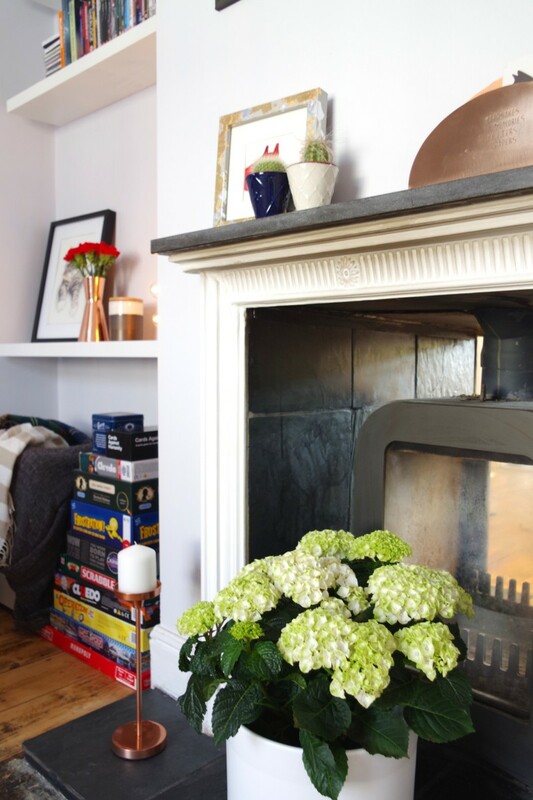 I would never really say my interior (or fashion) style is particularly Nordic or Scandi, but I love how low-maintenance and effortless these pieces are. 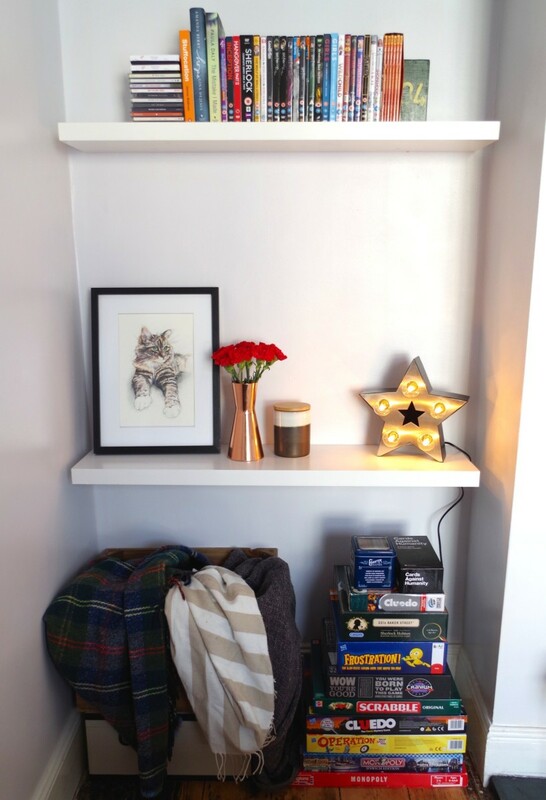 I think they go with pretty much anything and can be incorporated into any existing room – they probably help to pull all my random photos and plants and prints and life rubbish together in a way which doesn’t make your eyes hurt. 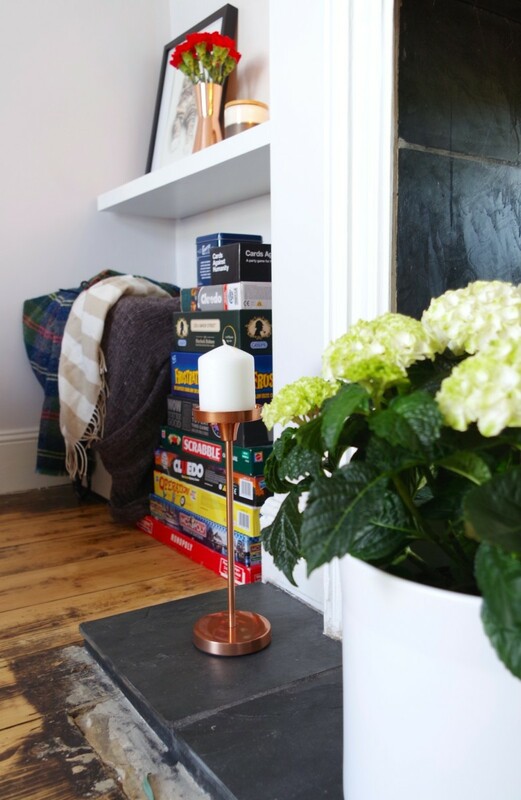 These are my first, and no-one do a sick on me, pieces of copper homeware. 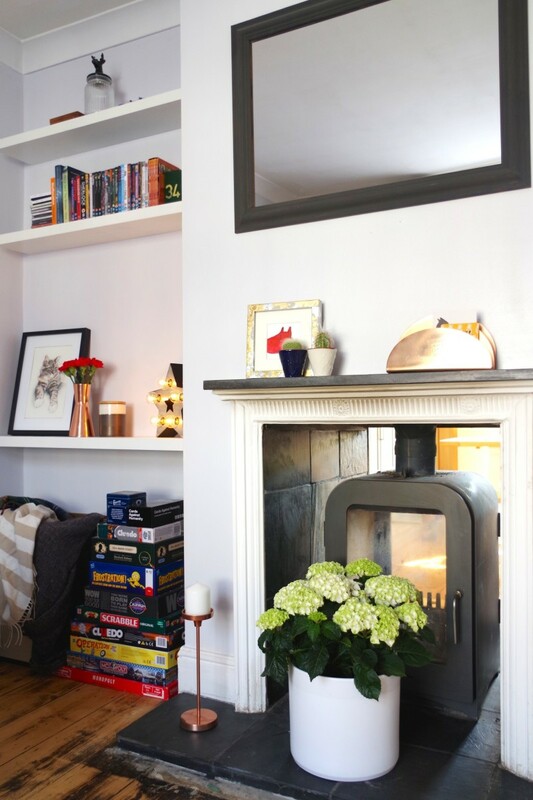 I know, I know, such a rubbish blogger, eh? But I’ve always had a thing for brass and gold and just felt like suddenly adding another metal into the mix would be OMG WHAT IS SHE DOING, SHE’S LOST IT, SHE’S MENTAL, a bit like when you wear gold jewellery but your bag has silver hardware. But nah, I quite like the overall effect – it stops it looking too fake and put-together and instead feels homely and lived-in. 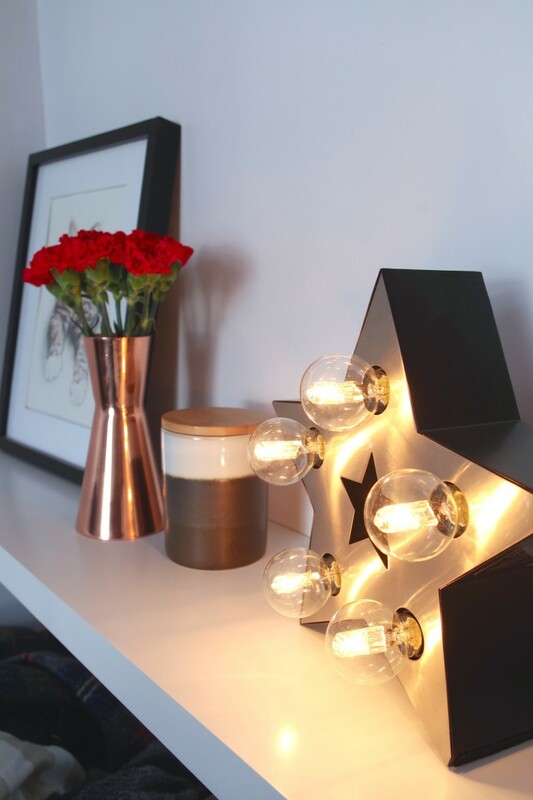 Pretty much everything in the range is under a tenner too (aside from the lamps because well, lamps always cost more) and so it won’t even make your bank account look a little hollow and empty even after a hearty splurge. Anyway, just thought I’d give y’all the heads up. 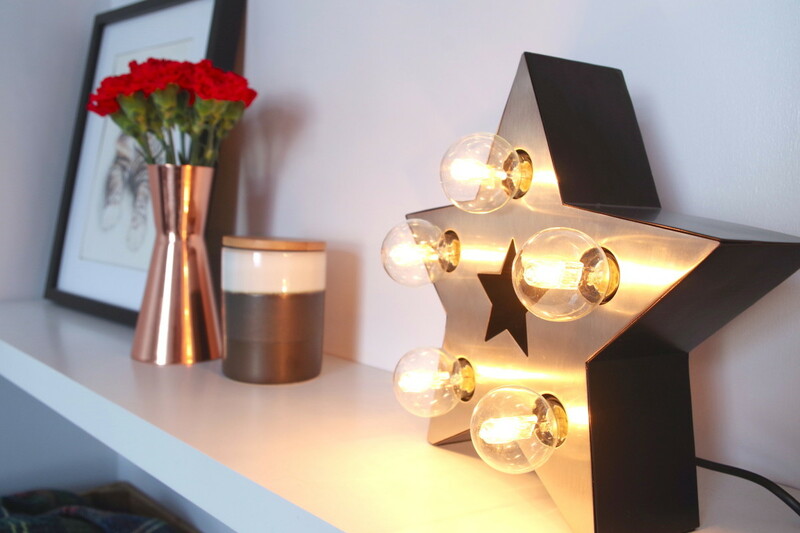 Everyone likes to find cute home staples that cost less than a night out, especially when they’re from somewhere outside of the H&M/Tiger whirlpool. Lolz.